Volvo Cars today reinforced its product offensive in the US by unveiling two new sedans at the North American International Auto Show in Detroit, moving it a significant step closer towards its medium term goal of selling 100,000 cars a year in the US. The Volvo S60 Inscription and the Volvo S60 Cross Country will boost Volvo’s presence in the important premium sedan market. Volvo is also introducing the all new XC90 R Design in Detroit, the latest version of its seven seat SUV that was launched in the US in Los Angeles. “These two new products, added to the all-new XC90 unveiled in LA, are a further statement of our commitment to turn around our performance in the US. Overall, we will launch seven new products in the US by 2018,” said Håkan Samuelsson, President and Chief Executive Officer of Volvo Cars. The introduction of these new models forms the latest chapter in Volvo’s ongoing transformation, which involves the creation of a global industrial footprint, the complete renewal of Volvo’s product range over the next five years, the introduction of a new modular chassis technology, world-first safety technologies, a new design language, a new powertrain architecture and a range of class-leading connectivity services. The pace and depth of this transformation was underlined earlier this month after the company reported record full-year sales for 2014. Sales increased 8.9 per cent in 2014 to a new record of 465,866 cars sold. December 2014 also marked the 18th month of consecutive sales increases. Volvo Cars forecasts sales will continue to expand in all global markets in 2015. 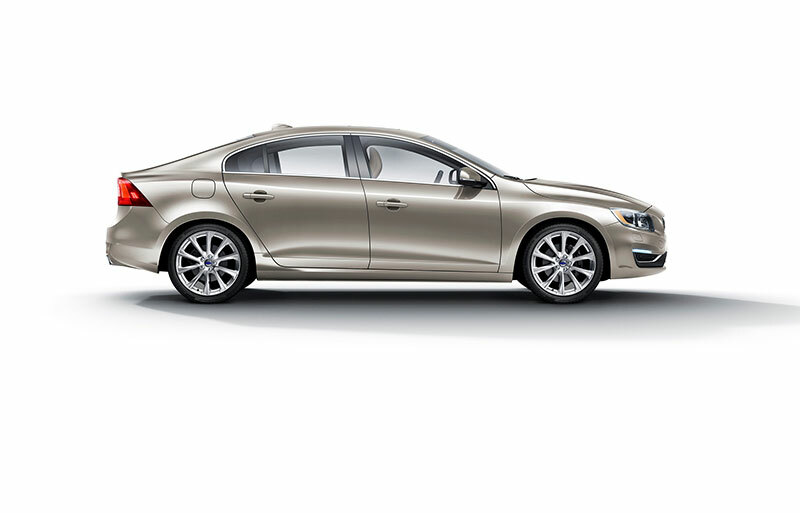 The new Volvo S60 Inscription will offer class-leading rear space, something consistently requested by US customers. It will be made at Volvo’s plant in Chengdu, China, and is on show for the first time at this year’s North American International Auto Show in Detroit. Chengdu is Volvo’s main production facility in China and has been built in accordance with globally monitored quality standards such as the Volvo Cars Manufacturing System, which ensures Volvo Cars’ global quality engineering, quality audit and quality assurance standards. Levels of installed technology and equipment are the same as the company’s European facilities, as are the working environment, safety and environmental performance standards. Exports to the US will start in the second quarter of this year. Back in 1997, when Volvo Cars was the first premium brand to introduce an all-road capable variant of its successful wagons, no one could predict the future success of the crossover concept. Today, the crossover is ubiquitous and has helped to define a whole new category of lifestyle vehicle. Volvo Cars is once again taking a bold step forward – this time in the sedan segment – with the unveiling of the S60 Cross Country – the first premium sedan with the same level of capability and rugged design cues of the renowned Cross Country wagons. The XC90 is a visually striking, premium quality seven seat SUV with world leading safety features, new powertrain technologies, an unrivalled combination of power and fuel efficiency and a superlative interior finish. The new XC90 marks the beginning of a new chapter in Volvo’s history, capturing its future design direction, incorporating its own range of new technologies and utilising its new Scalable Product Architecture (SPA) technology. Customers obviously like what they see. Launched in August last year and just ahead of the start of production, Volvo has already received orders for over 6,000 new XC90s. The R-Design version of the all-new XC90 is aimed at buyers looking for a head-turner that radiates a truly sporty and dynamic look. The visual promise of a dynamic ride is confirmed by the driver-centric interior featuring R-Design sports seats in Nubuck textile and perforated leather. A choice of Drive-E powertrains offering up to 400 hp and the completely new XC90 chassis ensure an agile driving experience. 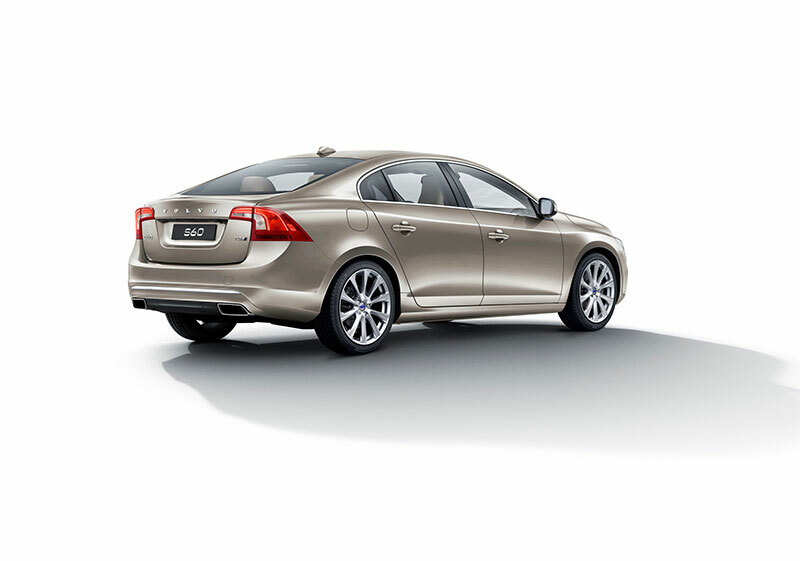 The S60 Inscription, S60 Cross Country and XC90 R-Design will be available for delivery from the second quarter.